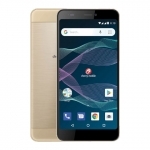 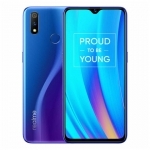 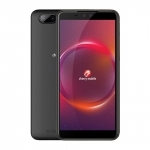 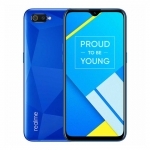 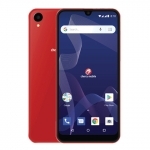 It has a 12 Megapixel dual rear camera system with variable aperture, optical image stabilization, 960 fps slow motion and dual pixel phase detection autofocus. 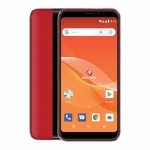 There's 8GB of RAM for the 512GB storage variant. 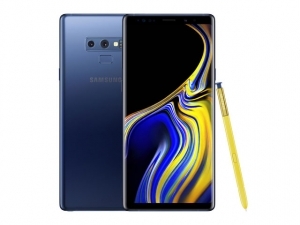 The official price of the Samsung Galaxy Note 9 512GB in the Philippines is ₱75,990.00. 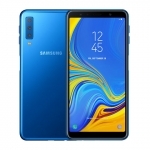 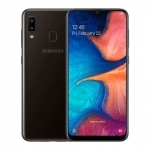 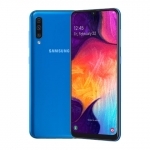 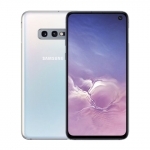 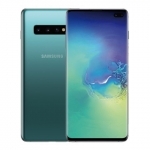 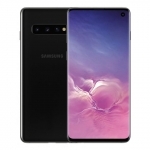 Buy Online Samsung Galaxy Note 9 512GB on Lazada!